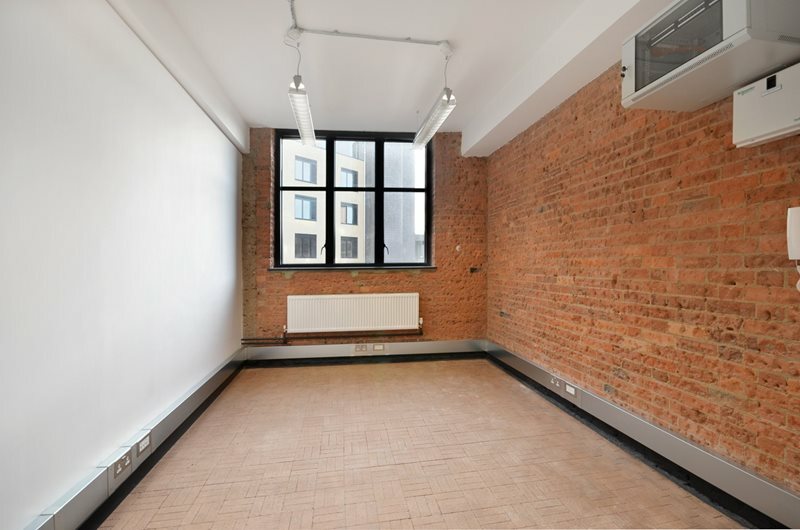 A stylish studio space perfect for a small creative company or individuals in this trendy part of East London. The interior has a hip look and feel thanks to exposed brickwork walls and a minimalism that benefits from abundant natural light. 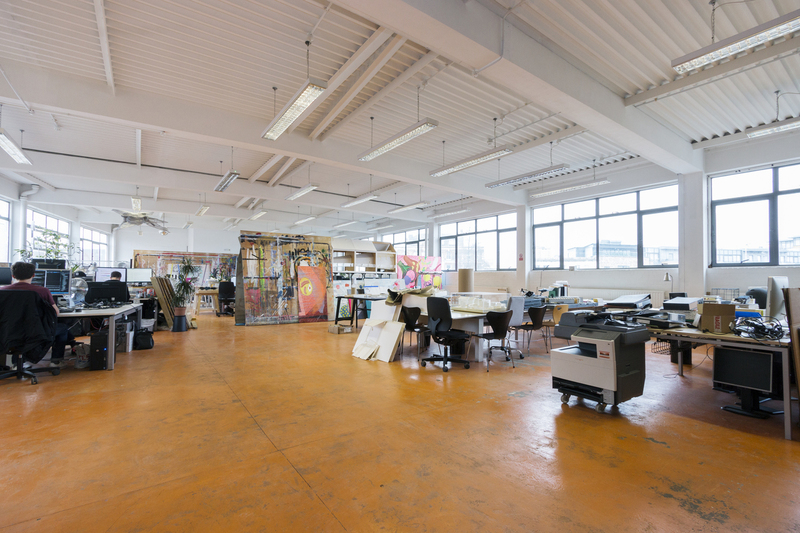 The building, which has disabled access, has been divided into several studios and converted for co-working space, with facilities including kitchens and meeting rooms. 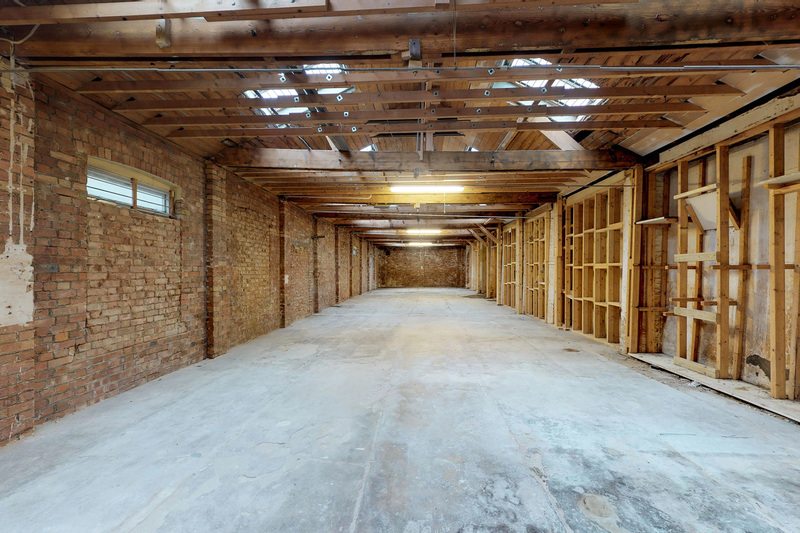 Key Features : Co-working space, Disabled access, Exposed bricks, Furnished, High ceilings, Kitchen, Lift, Meeting room. 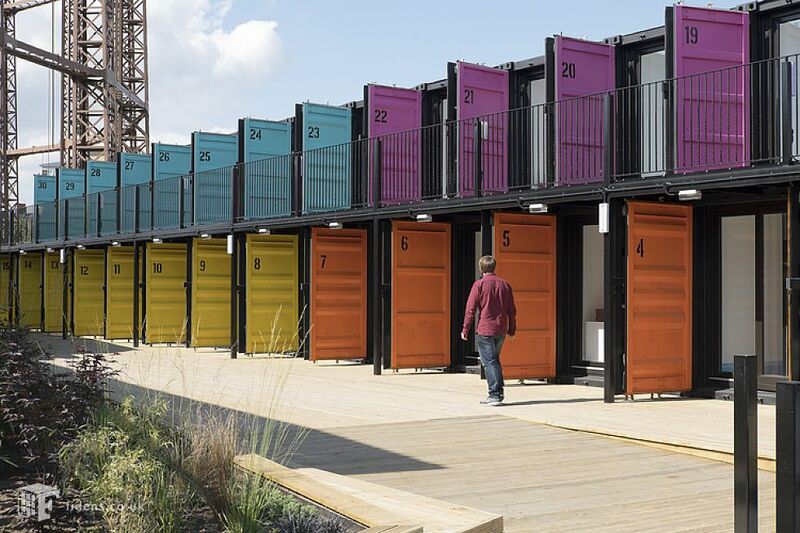 Co-working office space based in 30 shipping containers up-cycled into modern work spaces by the Regents Canal. Each container can comfortably accommodate six desks, available to rent as a private office. Each unit is kitted out with basics such as electricity, internet and lighting. There are a range of options for occupiers, and the whole setup has been designed to encourage collaboration and socialising between tenants. Key Features : Co-working, Shipping container space, Internet, Modern, Transport links. Workshop space in an excellent, fully self-contained, light industrial warehouse with parking. In a key spot on Cambridge Heath Road, close to its junction with Hackney Road and with Bethnal Green Tube station nearby, the property is very well located and convenient for public transport. 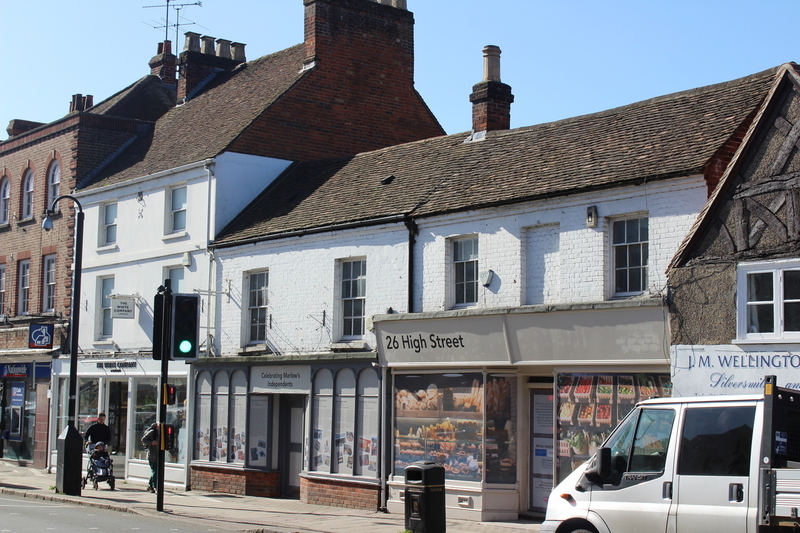 In a vibrant neighbourhood occupied by many thriving businesses, including numerous local shops, amenities, eateries and bars. 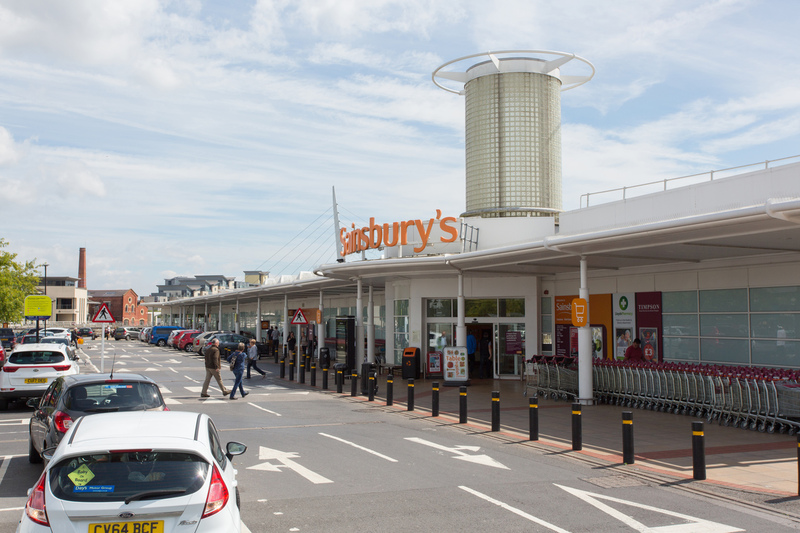 Key Features : Skylight providing natural light, Concrete floors, Exposed brickwork, No VAT, Parking. 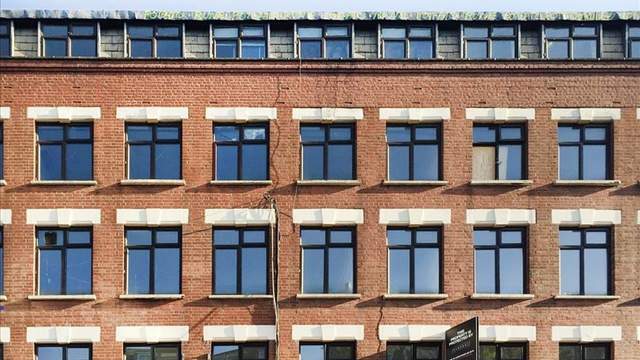 Two office studios available in a hip modern building custom-made for creative industry professionals. Rent is inclusive of business rates, service charge, utilities and super-fast Wi-Fi. Next door to the building is a cafe, and in the area there are plenty of cool coffee shops, eateries and bars to choose from. A few minutes’ walk from numerous transport links in Bethnal Green and Whitechapel. Key Features : Cafe, Courtyard, Furnished, Kitchen, Meeting room, Office space, Restaurant, Tube service, Wireless internet. A hip, creative converted warehouse space three minutes’ walk from Cambridge Heath Overground station. Bright, light, open space to suit a range of businesses and professionals in an increasingly trendy area popular with creatives, artists and tech companies, surrounded by cafes, bars, shops and restaurants. Key Features : Self-contained, Floor to ceiling glazed frontage, Converted industrial building.